Yes, it may sound like the setup for a really bad movie. And in truth, it’s more than just a little misleading. But in this case, “alien matter” refers to minerals deposits that were recently discovered on the surface of the Moon which may not belong there. 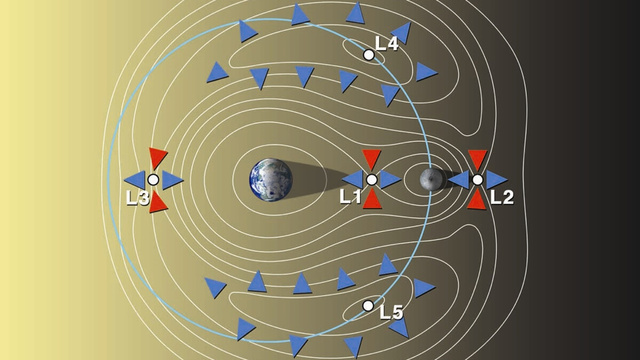 These deposits include Magnesium-rich spinel and olivine found in the central peaks of lunar craters, which scientists previously believed to be indigenous to the surface. Spinel forms, it should be noted, can be found here on Earth and are the product of high-pressure and temperatures, conditions which do not exist on the Moon’s surface. Hence, scientists were forced to conclude that the presence of such minerals on the surface had to have come from somewhere else. 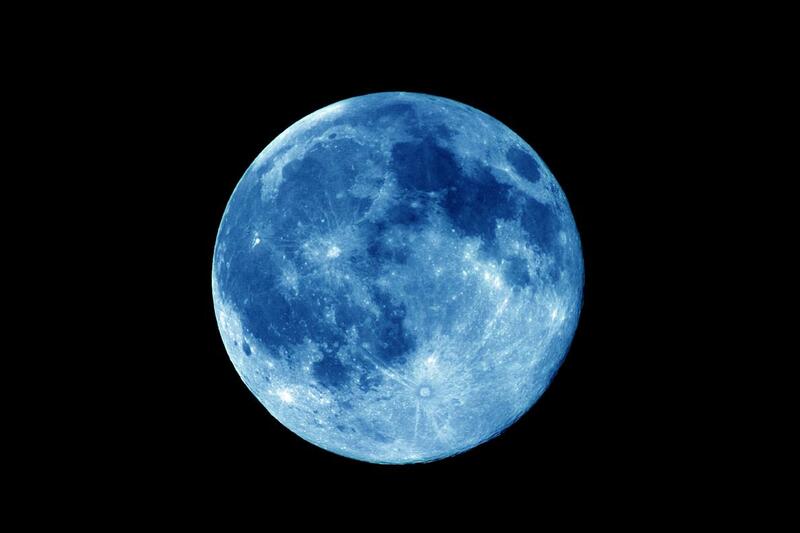 Most likely a meteoric impact, which the Moon – as its pockmarked surface can attest to – get’s no shortage of. However, in the past, it was generally accepted that any collision that big would melt or vaporize the impacting material, leaving behind only geochemical traces and tiny fragments. The quantities that were noticed more recently defied this interpretation, consisting or relatively large deposits and not mere fragments. However, Jay Melosh and his colleagues from Indiana’s Purdue University were able to show through a series of computer simulations that asteroids are capable of still producing these craters at lower impact speeds, giving them greater chance of survival. What’s more, this would leave their mineral compositions unvaporized, allowing for more generous deposits of material. We find that for … impact velocities below about 12 kilometres per second, the projectile may both survive the impact, and be swept back into the central peak of the final crater as it collapses… We focused on a simulation of the 93-kilometre diameter Copernicus crater because of the reports of olivine and magnesium-spinel in its central peak… The olivine observed in the central peaks of Copernicus and other lunar craters may be a remnant of the projectile and thus does not indicate deep excavation of the lunar mantle or lower crust. 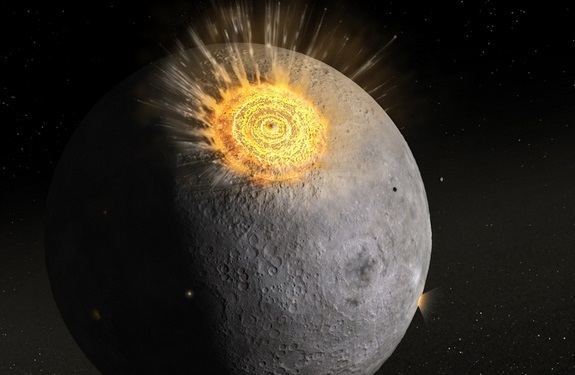 Overall, their simulations revealed that roughly a quarter of lunar impacts occur at speeds below 12 kilometres per second, which is slow enough for a significant fraction of the impacting object to remain largely intact. According to astronomer Michael Brown of Melbourne’s Monash University, their conclusions about low-velocity asteroid impacts are entirely plausible. What’s more, Brown indicated that previously-held notions about meteors and asteroids impacting the Moon may be biased by our experience here on Earth, where impacts occur at much higher velocities. When a large asteroid hits Earth, because of the Earth’s gravity and because of the velocity of the asteroid, you’re looking at impact speeds of 20-30 kilometres per second. But of course, he also added that there are concentrations of spinel on the Moon’s surface which cannot be explained by impact events. How and why these were brought to the surface is something that future generations of astronauts will have to study, no doubt with the help of interior examinations of the planet and surface digs. Which brings up another important aspect of this information. 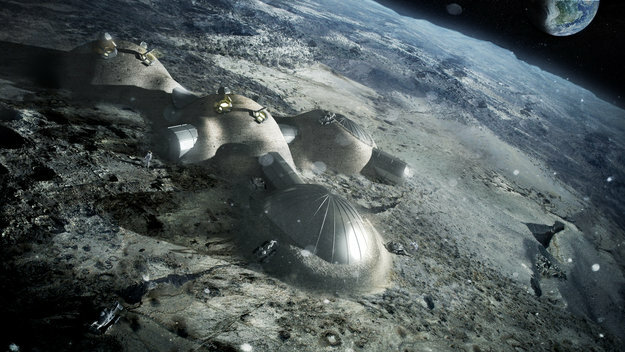 Given that the Moon is prone to meteors and asteroids, something we don’t have to worry nearly as much about on Earth due to our protective atmosphere, any plans to colonize it will have to take surface impacts into account. How exactly are people going to be able to live, work, and enjoy themselves on the surface if they have to contend with periodic massive impacts?